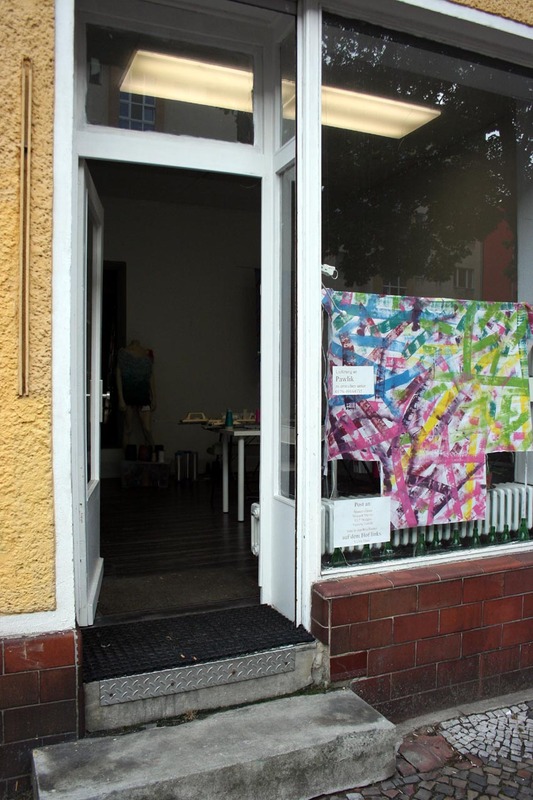 Artist in Residence is a short term residency at ETIB for people visiting Berlin for a limited time and want to learn a new skill, improve their abilities or have a project in mind they want to complete. ETIB is a shared space for coworking and interacting as we also like to learn from our guests and we are open to all kinds of areas of interests and expertise. Please tell me what you are doing (website, pics) and interested in, what you would like to do at ETIB and which month and for how long you wnat to come. If you are interested in working in Berlin on a long term basis (longer than 6 months) and need a space in a private and professional surrounding ETIB can offer you space to work in. We are interested in all kinds of different areas of expertise and interests so dont be shy to ask! ETIB is situated in the lively neighbourhood of Wedding which is part of Berlin-Mitte and is within easy reach of public transport going east, west, south and north (U8 & U9 Osloerstr., Tram, Buses, S-Bahn). The street connects to a busy shopping street with all comforts for daily neccessities and small bars and restaurants. The flair of the neighbourhood lies in the different cultures existing side by side and the friendly inhabitants. 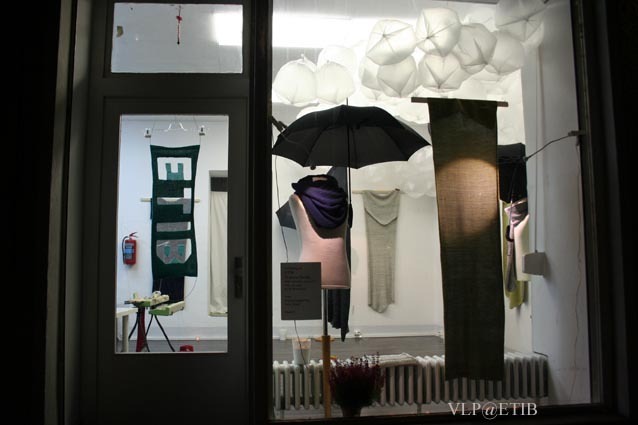 Our shop is situated above ground level with a large room at the front with a large window and two small windows used mainly for knitting and workshops and a room at the back with desks and storage, a bathroom and a kitchen. The yard is also available for relaxing or doing open air work. Each rentee pays a basic rent and receives their own key, limited storage space included, use of internet, printers, and for a negotiable small fee use of machines such as knitting machines. The contract is based on the legal german rent contract for sublets and is in compliance of the owner.